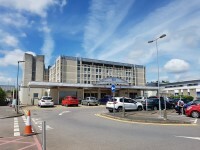 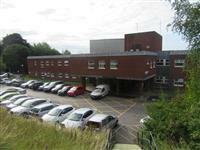 Hampshire Hospitals NHS Foundation Trust provides acute hospital services from Basingstoke and North Hampshire Hospital and Royal Hampshire County Hospital, in Winchester. 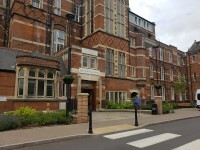 An extensive range of services are also offered at Andover War Memorial Hospital, including surgery, elderly rehabilitation and maternity care. 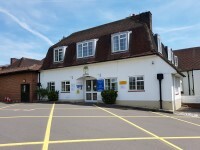 The Trust provides hospital services to around 600,000 people living in Hampshire and parts of West Berkshire, from Tadley in the north to Romsey and Chandlers Ford in the south and from Alton and Bordon in the east to Stocksbridge and Andover in the west.